The fall is upon us, but summer is still here and I intend to savor every single moment! I am sure you are with me. One of the things I enjoy the most, about this time, is wearing a light end of summer fragrance. After the initial rush of July, the barbecues, the endless nights, the run to the beach, we are probably ready for a more romantic mood. These are the days when my activities slow down to a gentle and leisurely pace. For me, the end of the summer is both poetic and dreamlike. I am not the only one. Pretty much all my friends are glowing from within. As we meet for the evening chat after work, I can see relaxed tanned shoulders peeking from a sundress. Hair is still out, toes are still painted a bright vibrant shade. A cloud of indiscernible feminine flowery scent hangs over our bodies. The end of summer is a magical time when all is still possible. In celebration of this special time, I went out to try some fragrances to accompany this end-of-summer mood. I am guessing I have lifted a few heads from my group of lovely friends, but I also made new discoveries along the way. All of the fragrances are light and feminine. Most feature citrus and floral notes with a touch of freshness. I hope you will enjoy the selection and perhaps have a chance to try some of them for yourself. I wore this fragrance throughout my college years. It has a light powdery floral scent of Bulgarian rose that is made modern by the addition of amber and cassia bark. This bottle was just released in Europe and should soon make it to US department stores. Notes: Hawthorn, Bulgarian rose, violet, cassia bark, amber, musk, opopanax, vanilla, almond, cyclosal, hedione. This bottle was a gift from a friend. I must say that I am just as excited by the packaging as its content. The larger versions are even more beautiful. 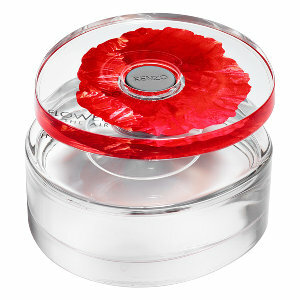 Eau so Fresh is a slightly updated version of Marc Jacobs iconic perfume Daisy. The notes in this scent suggest a younger more youthful mood. This is partly due to the addition of natural raspberry as one of the top notes with plum in the background. 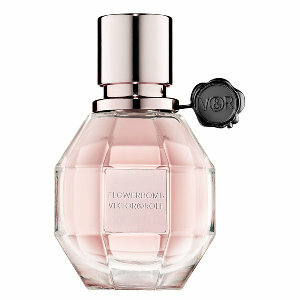 Notes: Natural raspberry, grapefruit, pear, violet, wild rose, apple blossom, musk, cedarwood, plum. As its name suggests, this perfume is a flower infused scent that will bombard your senses with happy waves. 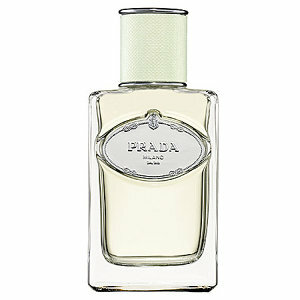 It is a luxurious deep perfume but the notes it contains ensure it stays pleasant. This dainty bottle encloses a wonderfully uplifting feminine scent. 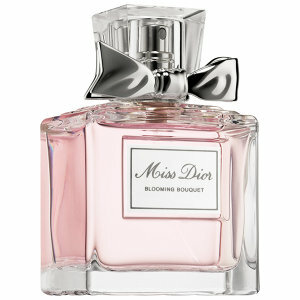 This version of Miss Dior, as its name suggests, is an opulent bouquet of luxurious flowers. Notes: Neroli, Bulgarian Rose, Patchouli. 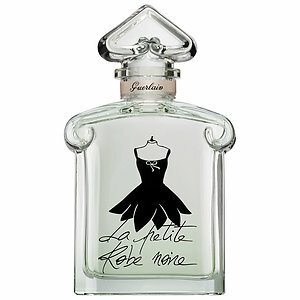 This version of Guerlain’s wonderful La Petite Robe Noir is designed to be a light and modern fragrance bursting with energy and elegance. The citrus notes married to the green background make this eau de toilette very wearable. Be warned, it could also be slightly addictive! 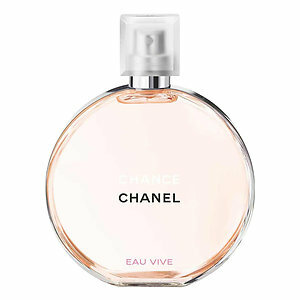 Eau Vive is another modern, light, energy filled fragrance. This version of the very successful, Chance, is infused with citrus notes highlighted by tender jasmine and iris. The slight cedar notes underline the scent ever so lightly. Sun and sea infuse this beautiful perfume. It is a modern eau de toilette that embodies the spirit of summer. As its name suggests, a high note of Iris dominates the ingredients. This is a magical time, everything is still possible. I hope you try one of these perfumes and see what magic they could bring.